Congratulations to Mrs Morton who completed an epic bike ride for Sightsavers! We are reaching the final phase of our charity drive 2017. If you haven't done so already, share our link with your friends and family. It's all going for a good cause. Have a look at the justgiving website to see what we have been up to. 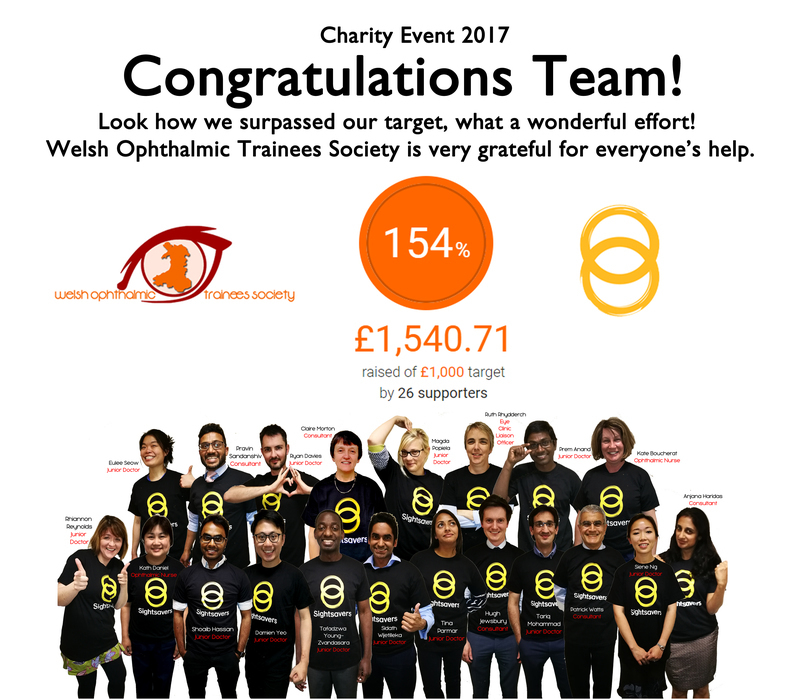 Welsh Ophthalmic Trainees are pleased to share with you our first ever Charity Event. We are raising money for SightSavers international and hope to reach our target of £1000 (or more!). 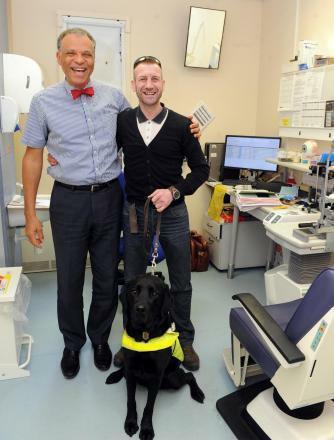 They are a group that fights avoidable blindness and we know first hand the impact eye disease can have on an individual so this cause is close to our hearts. Visit our donation site here. This is Eulee's great story about her recent adventure - and doing it for such a good cause too! This year, W.O.T.S is raising money for Sightsavers for our Charity Event 2017. Read her story and come lend us some support! Stetind – a 1391m granite formation rising straight from the fjords of Northern Norway, 1.8 billion years old and exposed by glaciers. Its location in the Artic circle meant that it receives 24 hours of daylight in the summer and 24 hours of darkness in the winter. 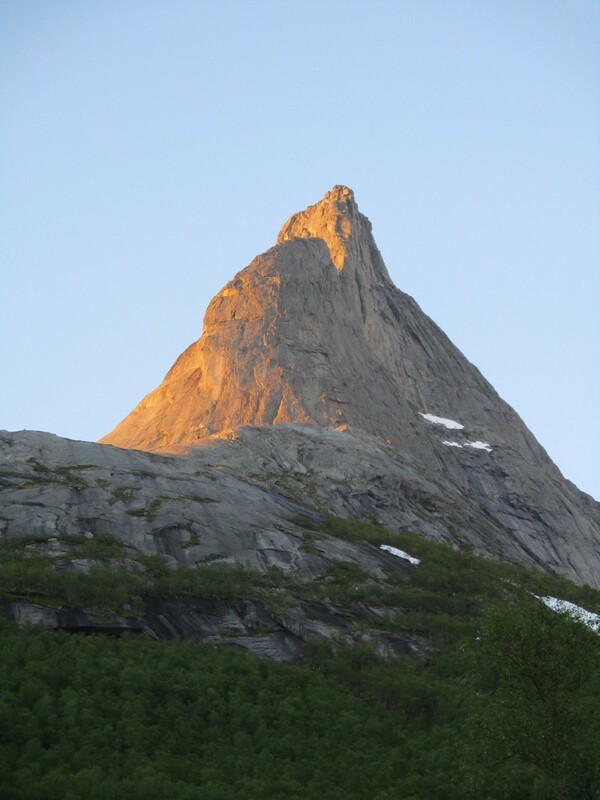 It was voted Norway’s national mountain by a popular vote, and has a very distinctive appearance. When asked to climb a mountain to fundraise for Sightsavers it seemed like the most appropriate challenge. To put it in context Pen y Fan is 886m, Snowdon is 1085m and Ben Nevis is 1345m. However while it is possible to walk up these peaks, the easiest route up Stetind requires scrambling (using hands as well as feet to climb), a technical climb as well as an abseil. Mr Waboso is running the London Marathon!